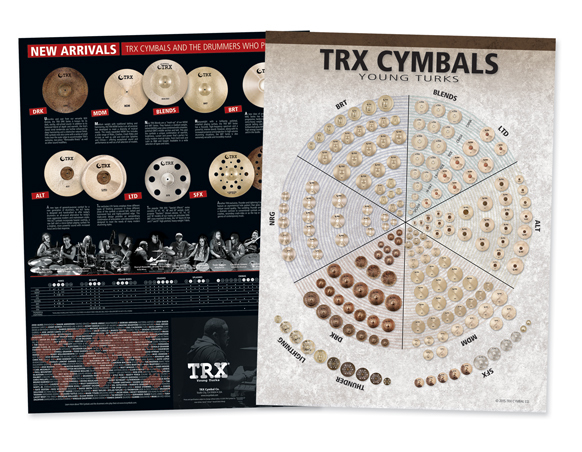 2016 TRX Catalog, Poster and Price List & Availability Chart Now Available. 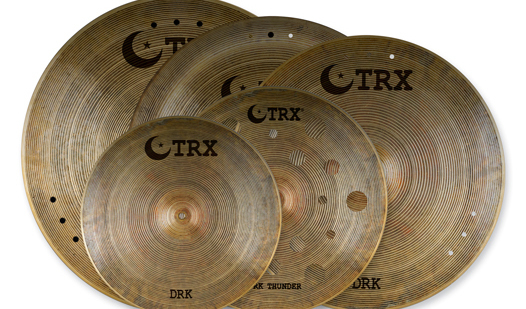 More Top Drummers Now Playing TRX. TRX Cymbal Co. is proud to announce the addition of LeShawn Thomas (Flo Rida), Nick Ursich (Volumes), Rob Ketchum (Cher Lloyd) and Dave Meyers (Frank Ocean) to the TRX Artist Roster. Participate In Hit Like A Girl 2013!